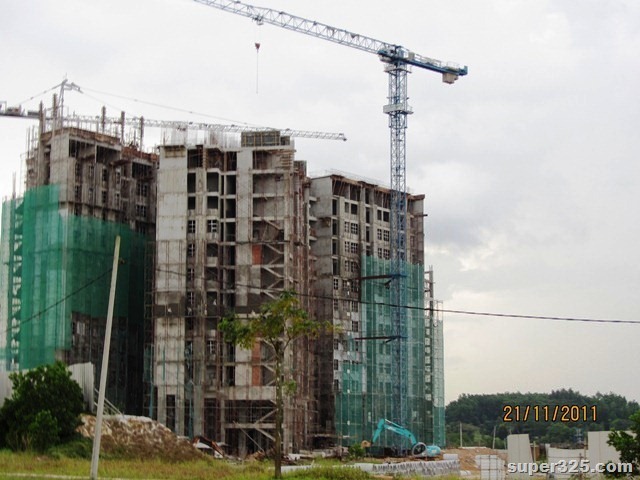 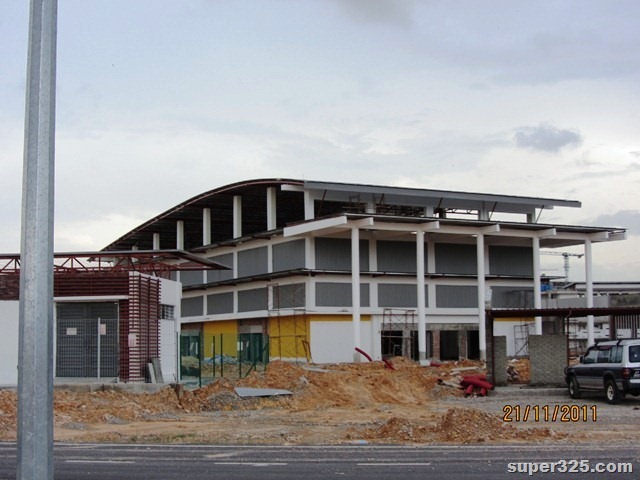 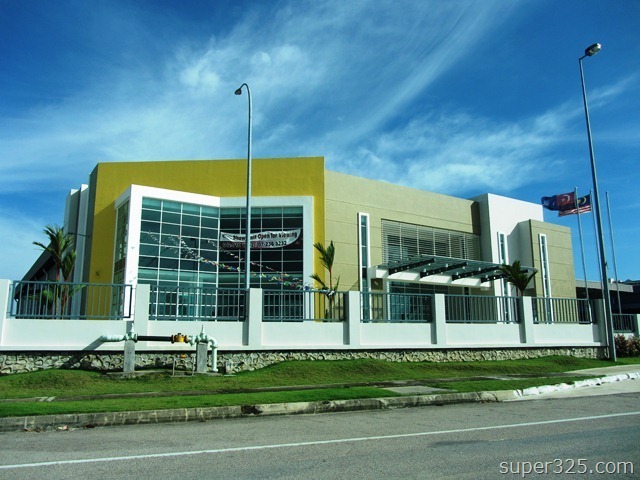 Photos update of Educity at Iskandar Malaysia. 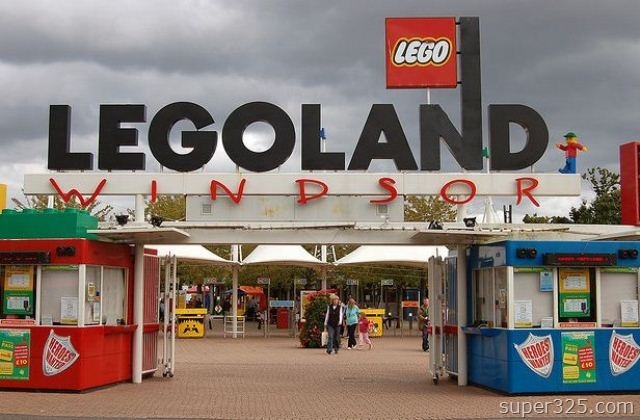 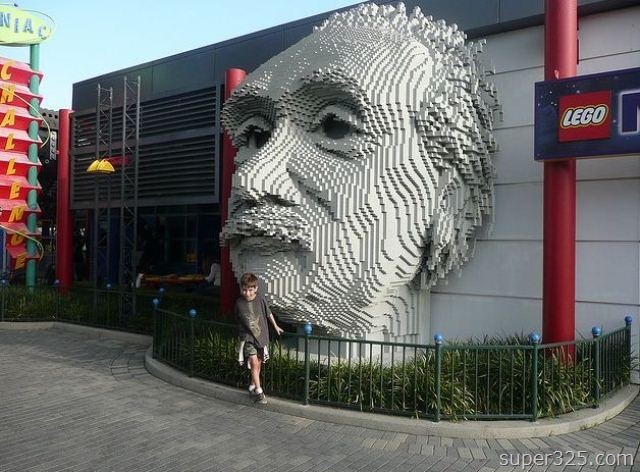 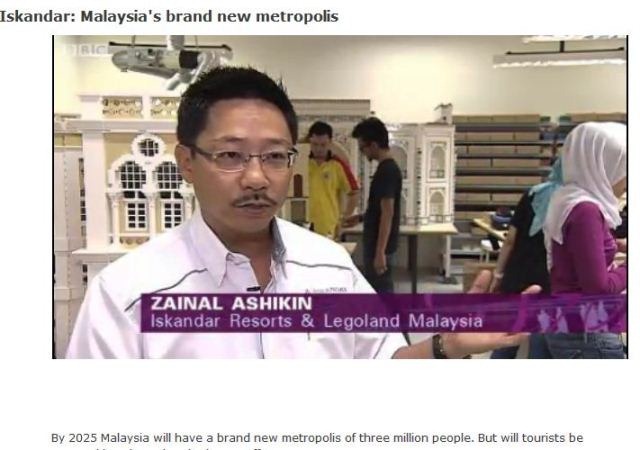 Let take a look on Legoland Malaysia Update on 21 Nov’11. 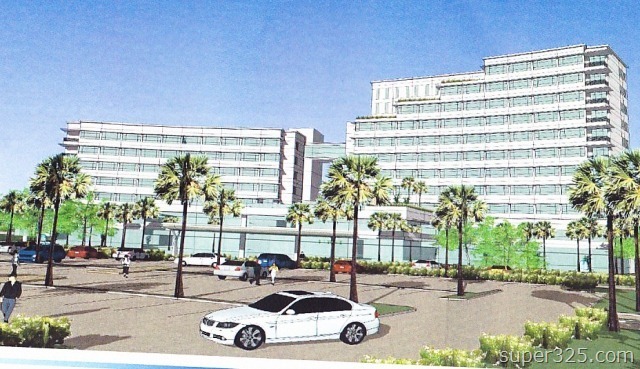 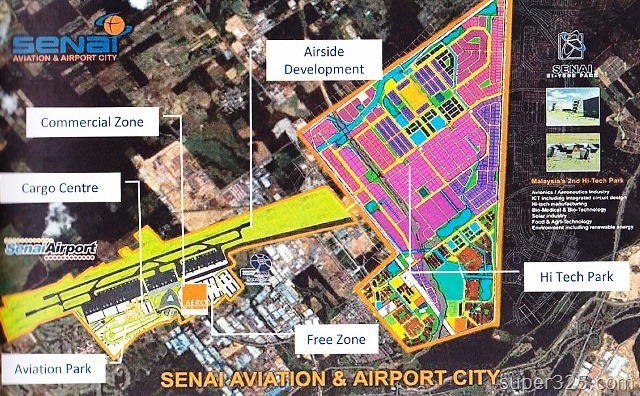 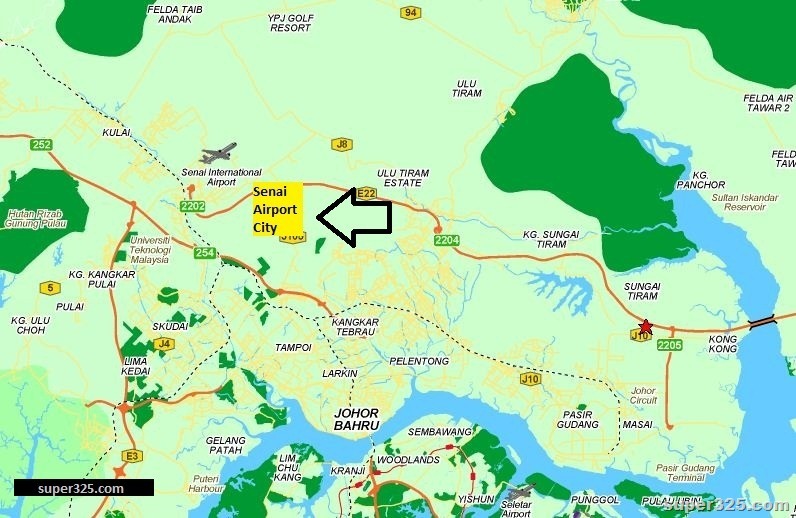 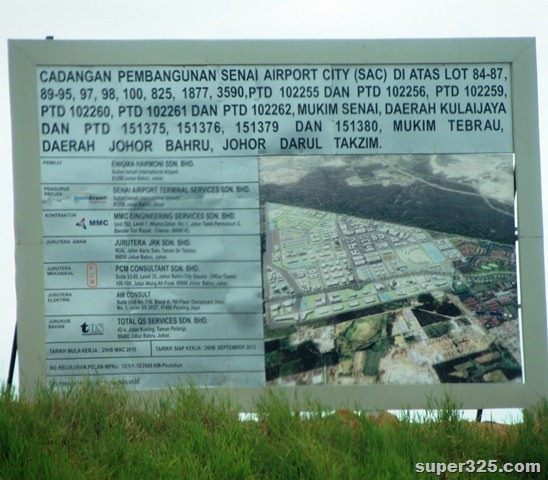 There will be a massive development of Senai Airport area (as know as Sultan Ismail Airport), this will be part of the Iskandar Malaysia Project, which expect will be completed by 2018. 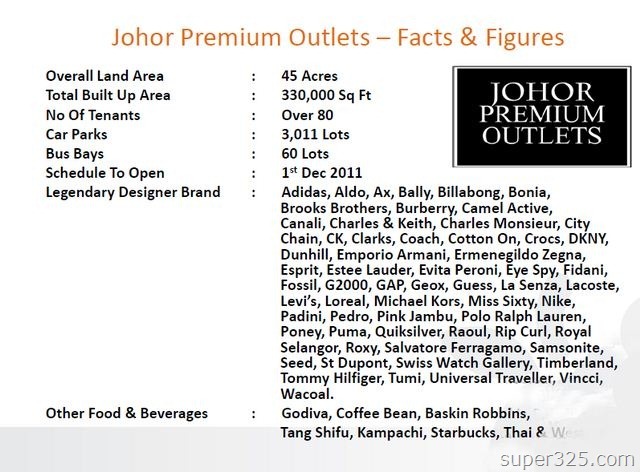 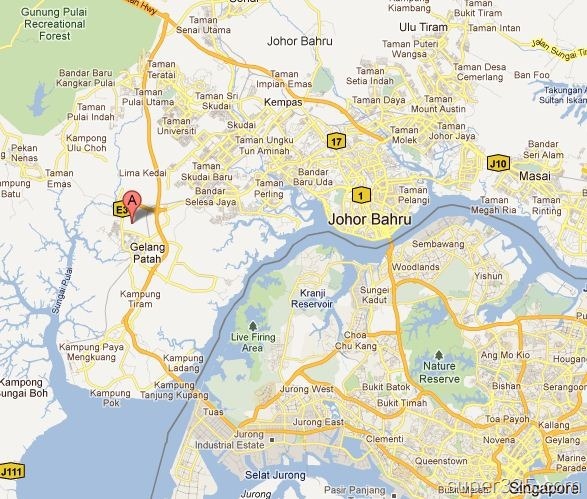 JOHOR-SINGAPORE MRT Road Map Is Out? 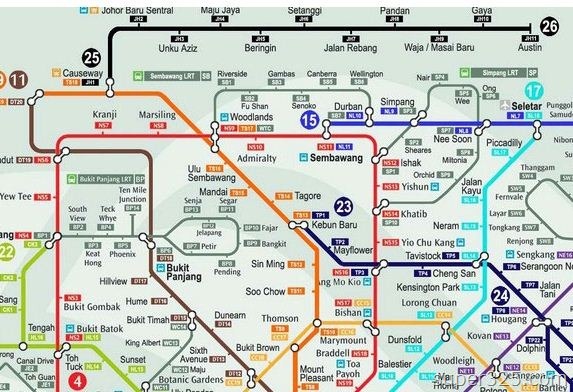 Announced last three months, Johor and Singapore will built a MRT link JB Sentral to Woodlands Singapore. 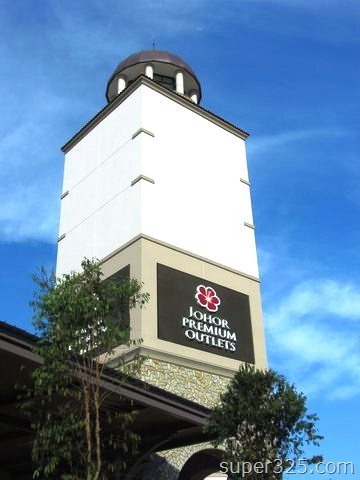 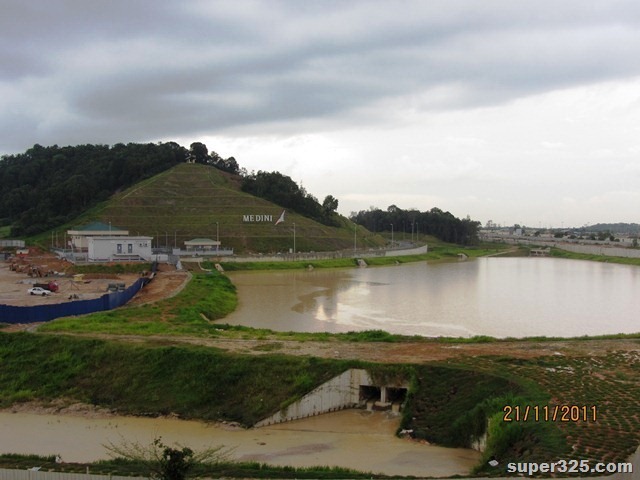 This giant project will be opened for tender this coming Friday. 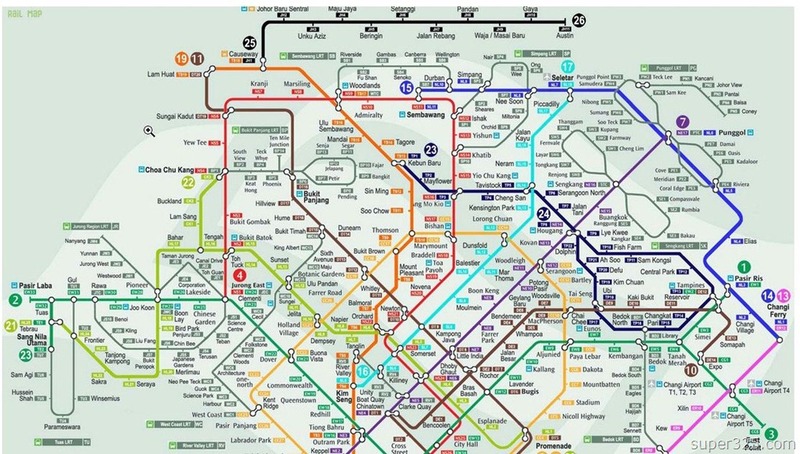 We have discovered a MRT road map and indicate JB Sentral to Austin in black line. 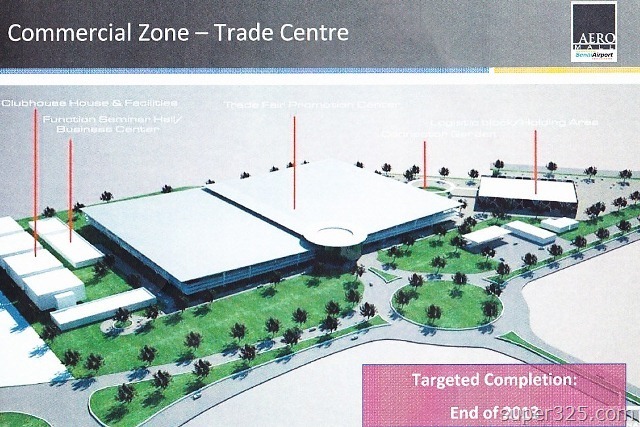 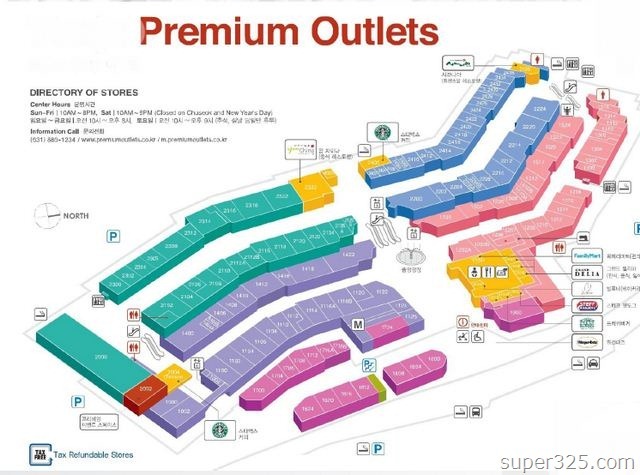 According source, this map was just an ‘artist impression’ , which mean is not real. 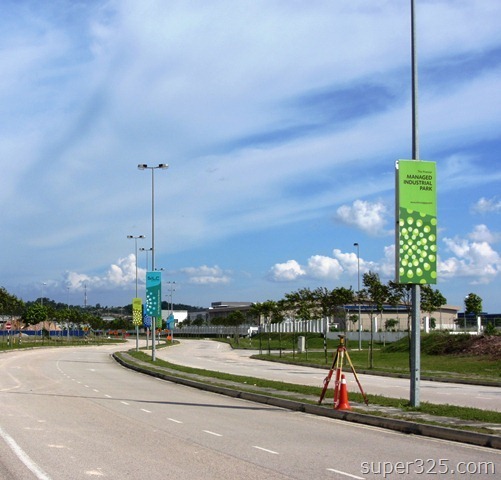 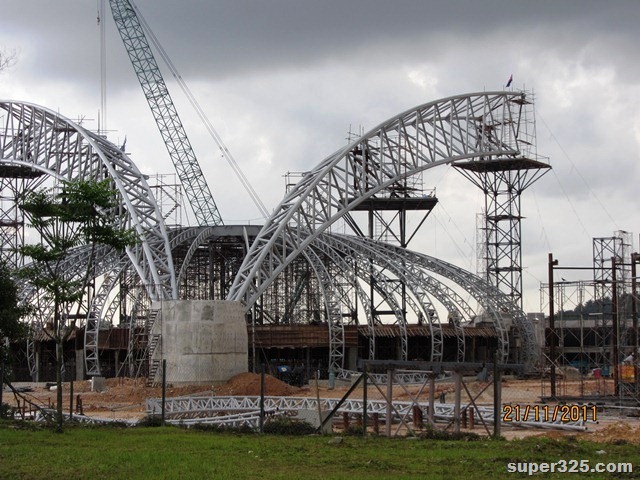 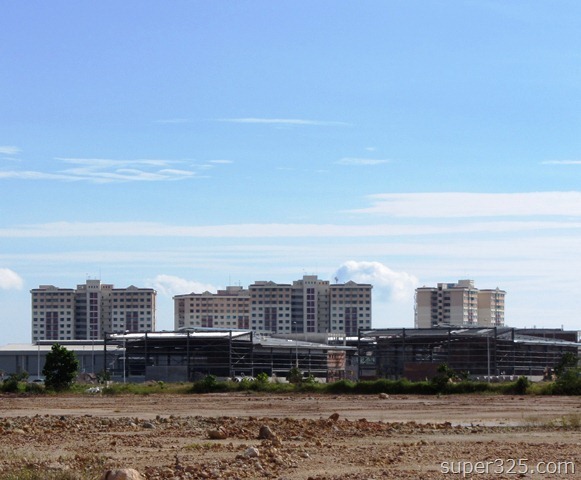 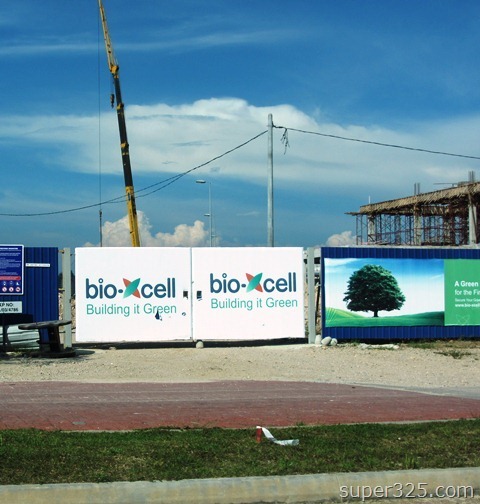 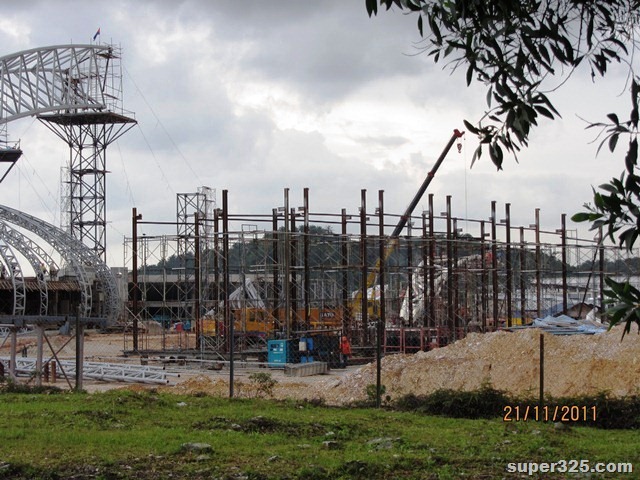 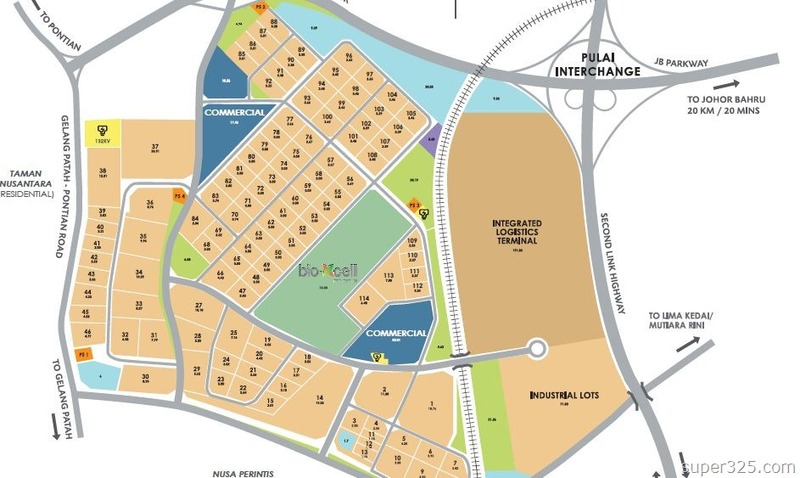 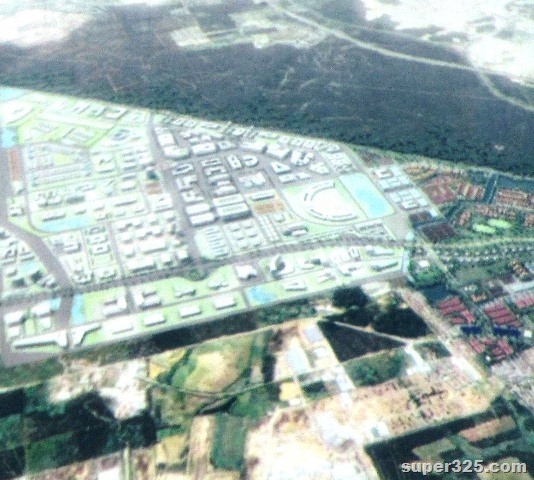 Photo overview of SiLC at Iskandar Malaysia as November 2011. 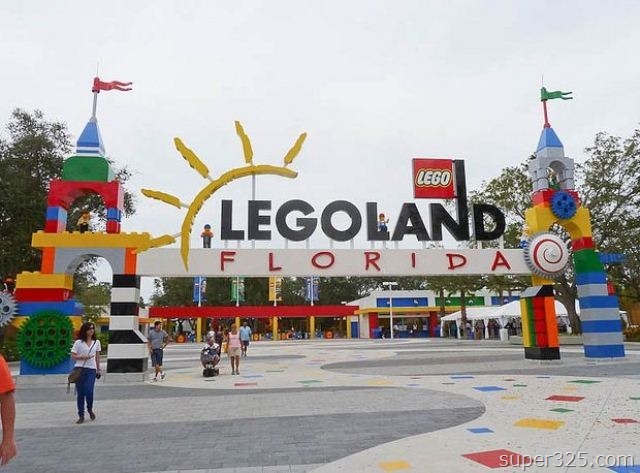 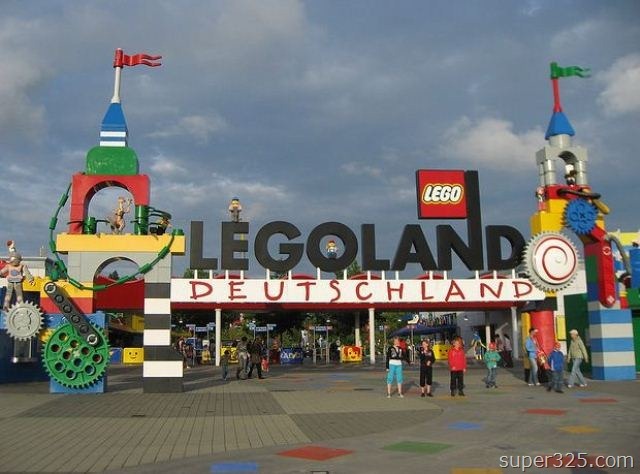 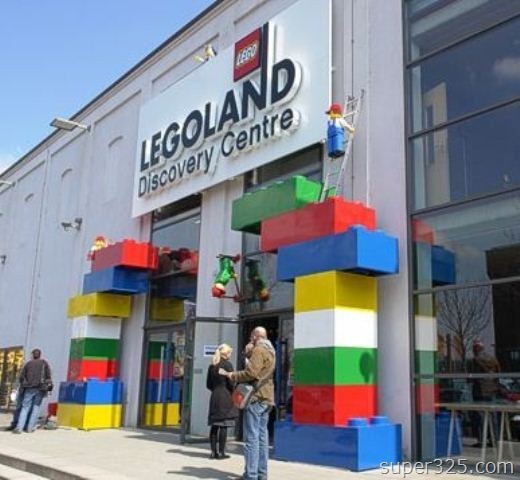 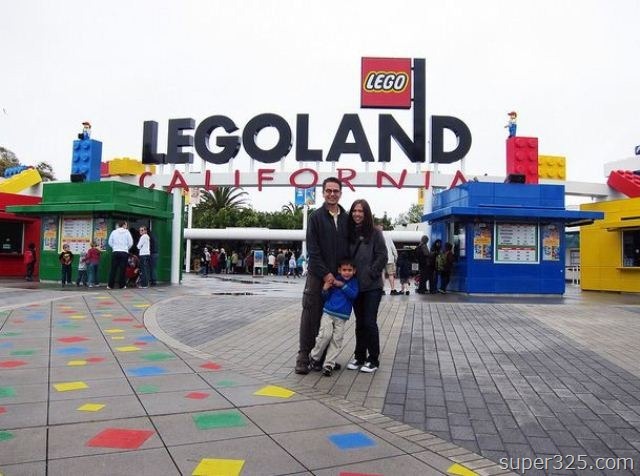 Sharing photo of Legoland worldwide.